Greetings! Your appointment is contingent on 1 of 2 factors. 1: You MUST ALSO place a deposit down (NON REFUNDABLE/NON TRANSFERRABLE) for whatever service you are scheduling in order to solidify your spot on the calendar. 2: If for some reason the date & time is not available for you to book, we will contact you within 24hrs of your booking to confirm and accommodate you to a more reasonable time. REMAINING BALANCE IS DUE UPON ARRIVAL, THIS SERVICE ONLY IS PAYABLE BY CASH UPON ARRIVAL. ~ Final price varies from $450-$600 depending on how extensive it takes to prepare for various hair types. Final price determined by Master Stylist upon arrival. 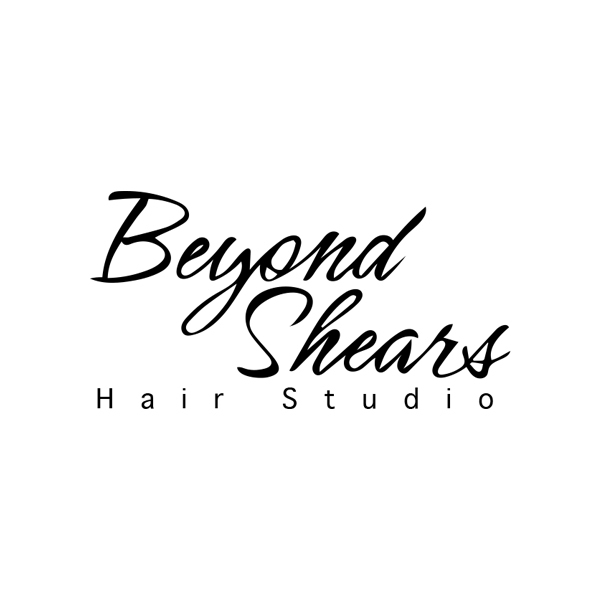 ~ Final price varies from $90-$125 depending on how extensive it takes to prepare for various hair types. Final price determined by Master Stylist upon arrival. $150 REQUIRED DEPOSIT ~ $300-$425 depending on how extensive it takes to prepare for various hair types. Final price determined by Master Stylist upon arrival. $50 REQUIRED DEPOSIT ~ Final price varies from $150-$175 depending on how extensive it takes to prepare for various hair types. Final price determined by Master Stylist upon arrival. including hydration treatment, dust trim, and style. $25 REQUIRED DEPOSIT ~ Final price varies from $75-$125 depending on how extensive it takes to prepare for various hair types. Final price determined by Master Stylist upon arrival. $25 REQUIRED DEPOSIT ~ Final price varies from $65-$120 depending on how extensive it takes to prepare for various hair types. Final price determined by Master Stylist upon arrival. $150 REQUIRED DEPOSIT ~ Final price varies from $380-600 depending on how extensive it takes to prepare for various hair types. Final price determined by Master Stylist upon arrival. $100 REQUIRED DEPOSIT ~ Final price varies from $550-650 depending on how extensive it takes to prepare for various hair types. Final price determined by Master Stylist upon arrival. $50 REQUIRED DEPOSIT ~ Final price varies from $120-$250 depending on how extensive it takes to prepare for various hair types. Final price determined by Master Stylist upon arrival. $50 REQUIRED DEPOSIT ~ Final price varies from $150-$250 depending on how extensive it takes to prepare for various hair types. Final price determined by Master Stylist upon arrival. ~ Final price varies from $75-$125 depending on how extensive it takes to prepare for various hair types. Final price determined by Master Stylist upon arrival. $25 REQUIRED DEPOSIT ~ Final price varies from $100-$150 depending on how extensive it takes to prepare for various hair types. Final price determined by Master Stylist upon arrival. All services come with complimentary hydration treatment.